For billing inquiries please dial: 972-250-5660. Kris Holmes, PA-C, grew up all over Florida and graduated from Florida State University in 2006. He went on to attend Jefferson College of Health Sciences where he obtained his Master of Science in Physician Assistant in 2014. 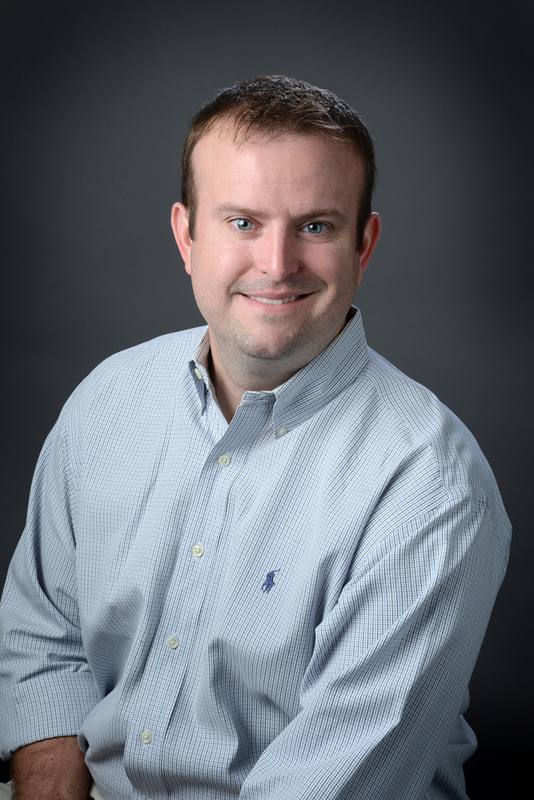 Kris is board certified by the NCCPA and an active member of the American Academy of Physician Assistants, Texas Academy of Physician Assistants and Physician Assistants in Orthopaedic Surgery. Kris began working with Dr. John Barrington in March 2015, assisting him in the operating room with joint replacement surgery. He is involved in clinical trials and research with Dr. Barrington as well. Kris is happily married with a young son and two golden retrievers. He enjoys spending time with his family, traveling and watching sports, especially the Florida State Seminoles. Physician Assistant to John W. Barrington, M.D. "I wish every single doctor office ran like Plano Orthopedic. Efficient, on schedule, knowledgeable and friendly. I recommend this place to everyone." "The best part of the visit was the friendly family attitude that older people value -- no cold professional hurried treatment. I highly recommend Plano Orthopedic." "Everyone is great at what they do and they compliment each other's jobs and positions. Great office."